Each animal is treated as an individual. 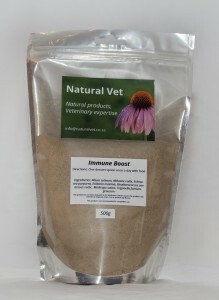 Whether your animal needs a general tonic, immune booster or treatment for a specific condition, we are here to help. We also now stock Herbal Balm. 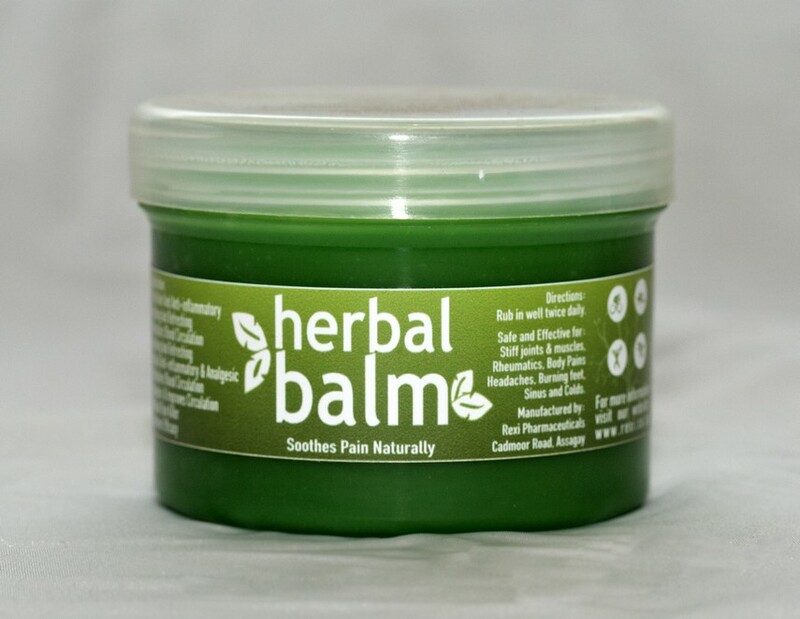 Herbal Balm utilizes pure, natural herbs to produce a rub ideal for relieving muscular aches and pains. 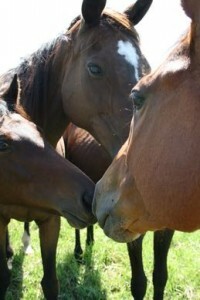 Colloidal silver has been show to be invaluable addition when treating a number of conditions in humans, including HIV. Colloidal silver is a powerful natural broad spectrum disinfecting antibiotic and antimicrobial agent that acts as a preventative against systemic infections and disorders. 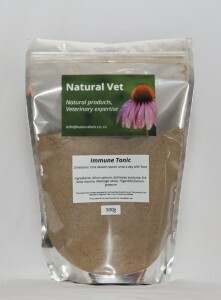 Colloidal silver is capable of significantly reducing the severity of many bacterial and viral infections.